The Burlington discovered jazz festival is an annual looking to broaden awareness and appreciation of jazz with really amazing performances. It's one of the many reasons I love living in Vermont. 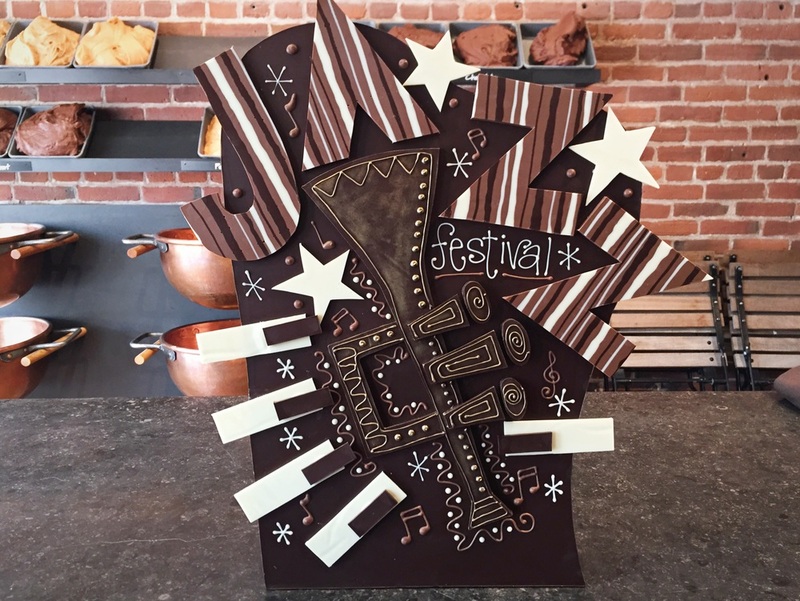 To celebrate this year I made jazz inspired chocolate sculpture that will be on display at Lake Champlain Chocolates on Church Street. if you happen to be downtown for this years event, swing by Lake Champlain chocolates and check it out. Oh, and grab yourself a truffle while you're there!